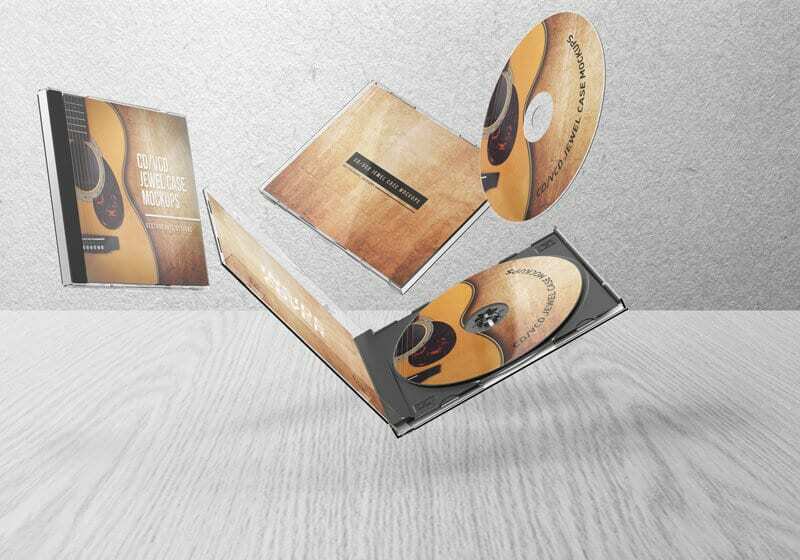 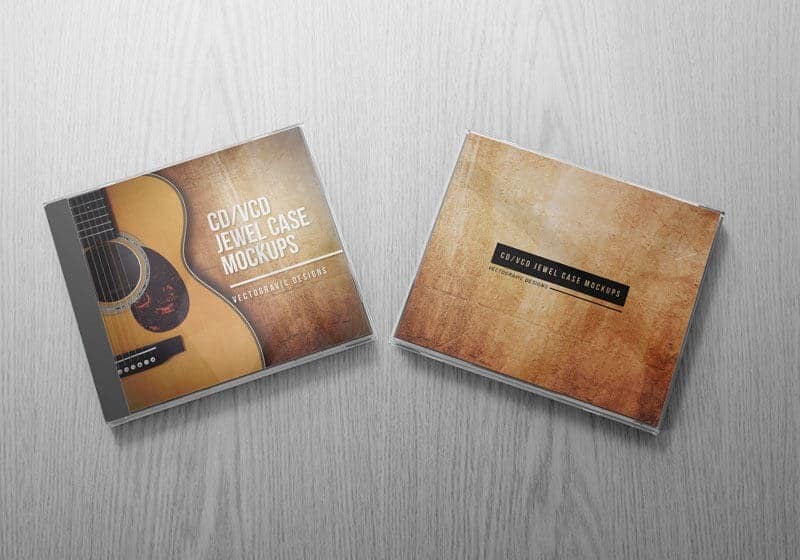 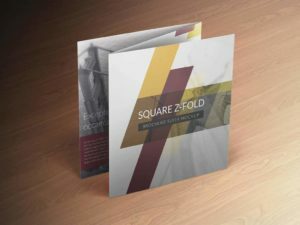 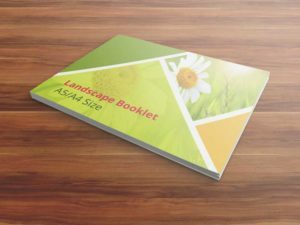 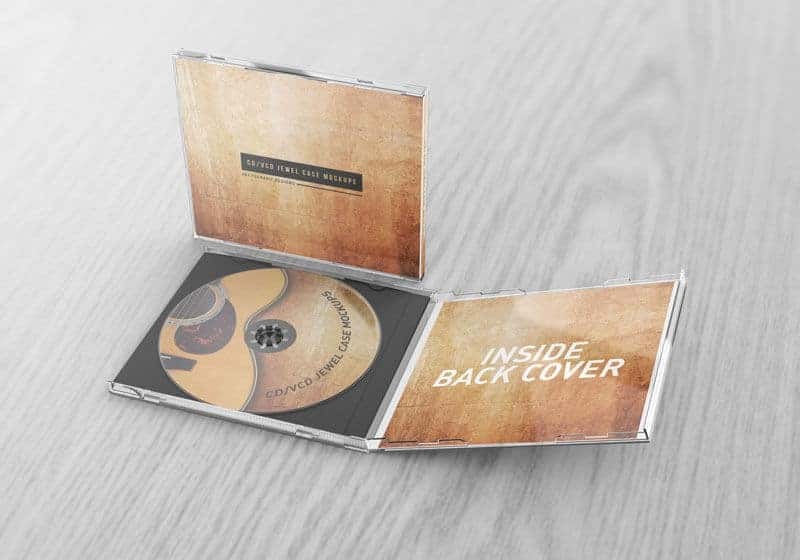 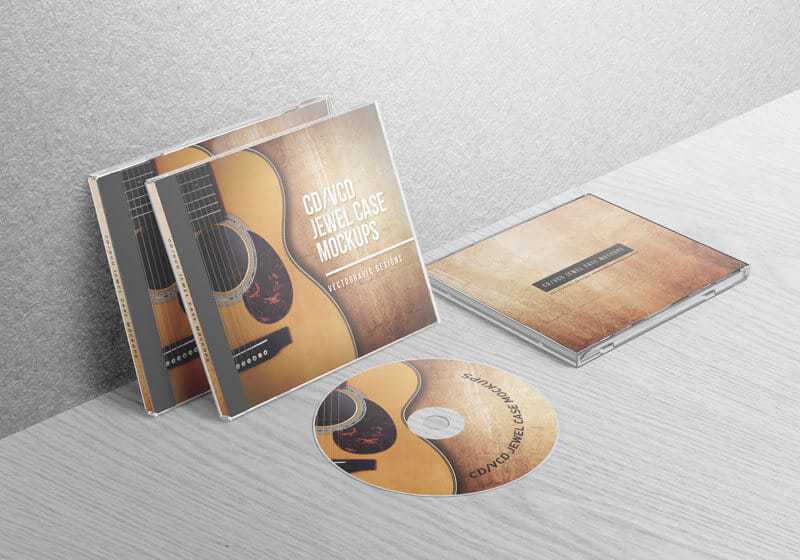 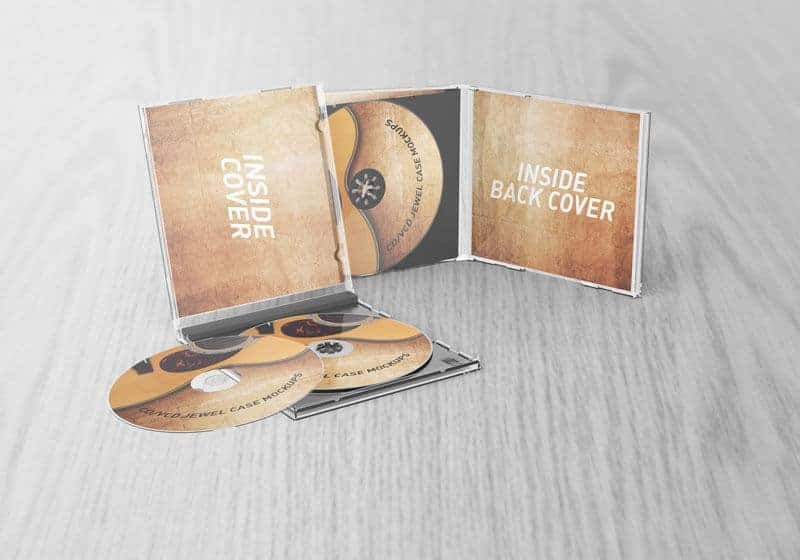 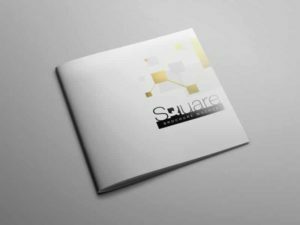 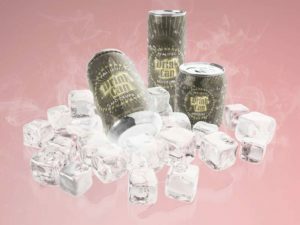 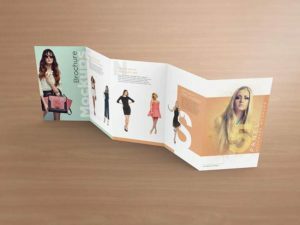 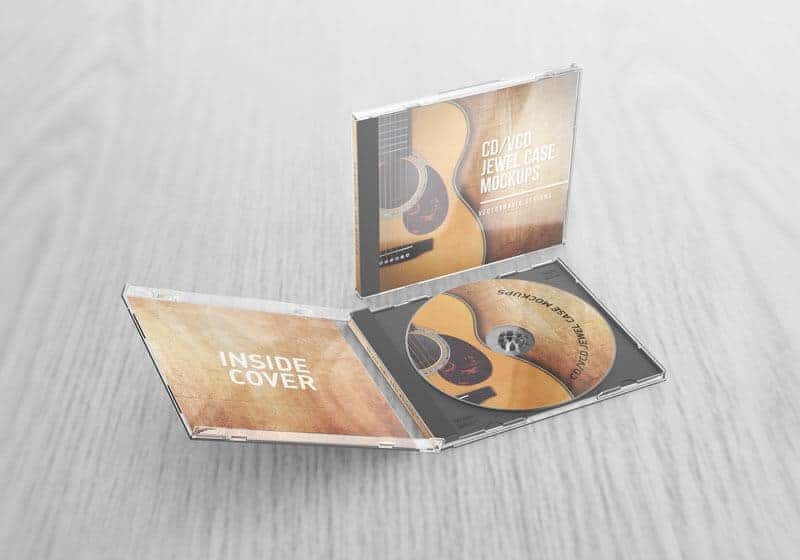 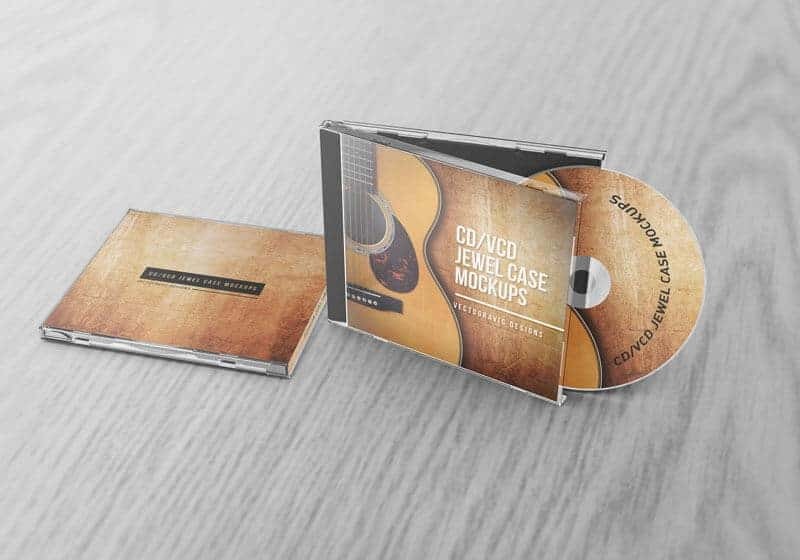 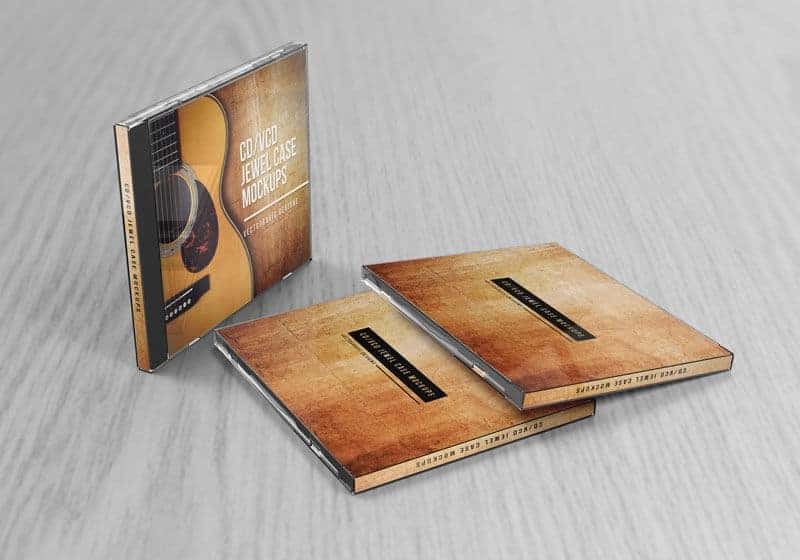 This is a package of nine high resolutions and realistic PSD files to showcase your packaging mockups, especially CD or VCD Jewel Case. 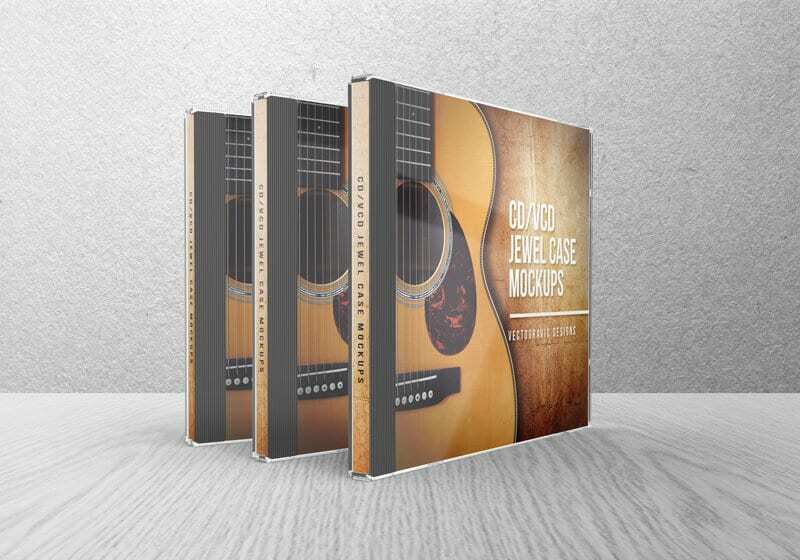 With more choices of different angels will give you much more attractive showcase to impress your client. 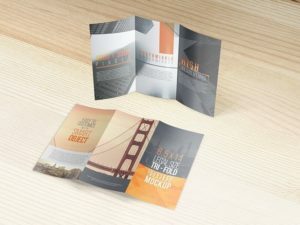 Download and try this mockup set now.